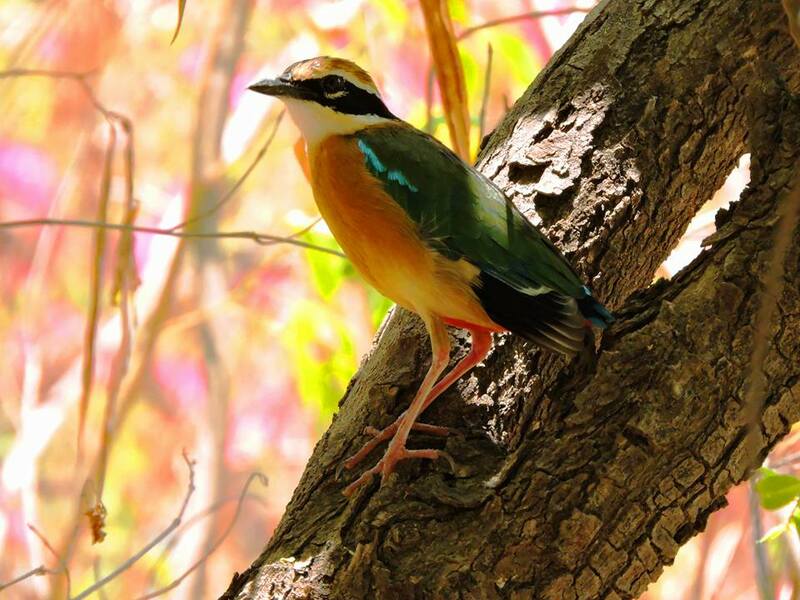 The dry, deciduous scrub forest of the Hingolgadh sanctuary, located 180 km from Ahmedabad in Jasdan taluka of Rajkot district, is the perfect choice if you are looking for a peaceful and exciting holiday. Hingolgadh is hilly, rugged and undulating with a magnificent mosaic of grasslands, which creates a ubiquitous manifestation of nature’s glory. The sanctuary area was earlier known as ‘Motisari vidi’ and belonged to the ex-princely state of Jasdan. 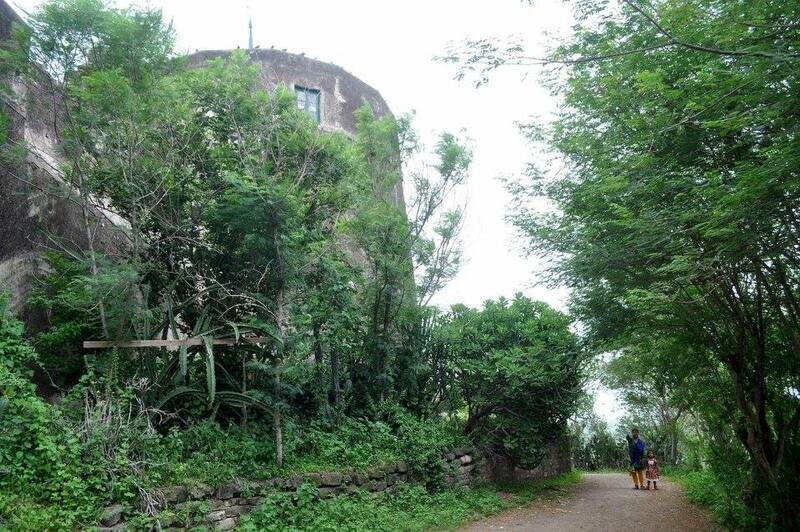 Back then, the Sanctuary was a hunting reserve for the royal family and was also used for grass collection. 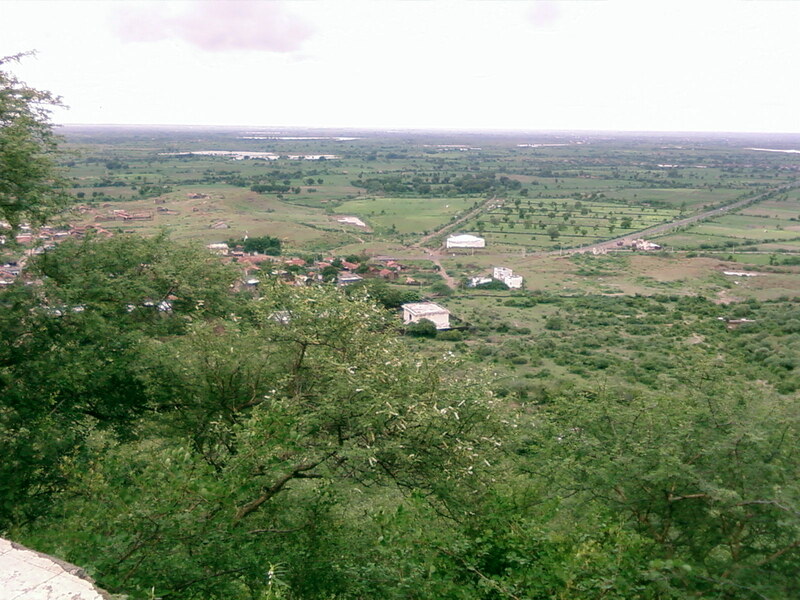 The green lush patch of Hingolgadh is spread over an area of 654 sq km, and is declared a sanctuary in 1980. 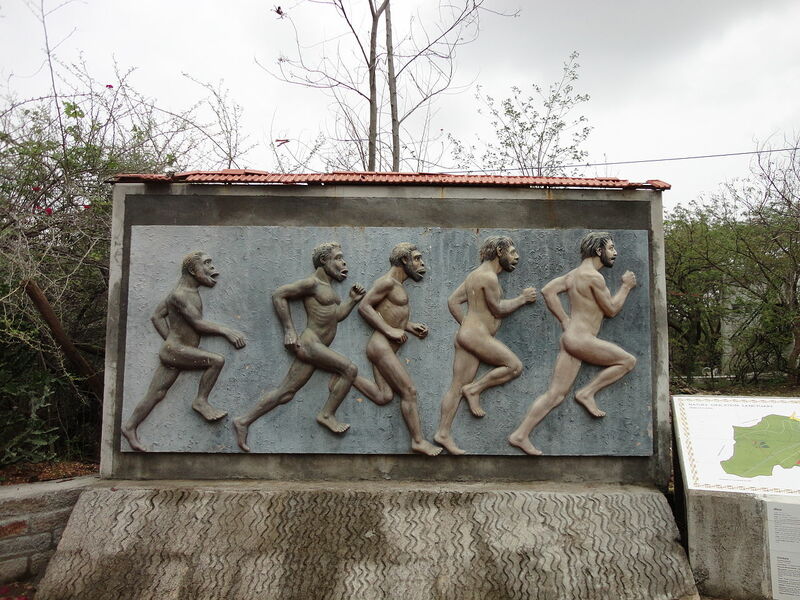 Owing to its unique nature education features, the task of management and development of the sanctuary was handed over to Gujarat Ecological Education and Research (GEER) Foundation in 1984. Surrounded by rain-fed arid land from all sides, this wildlife sanctuary has a special ecological significance as the dry deciduous thorny forests and savannah type grasslands merge here. Hingolgadh is a unique hideout and dwelling for diverse range of animals and reptiles. Chinkara, Bluebull, Wolf, Jackal, Foxes, Indian Porcupine, Indian Hare, Hyena, Flying foxes and the likes add an animated fervour to this jungle. Almost 230 different kinds of birds render this area into their domicile over the year. Native birds like the vibrant Red-vented Bulbul, twittering Green bee-eater, Spotted Dove, Wood Pecker are commonly seen flying and nesting all over the region. 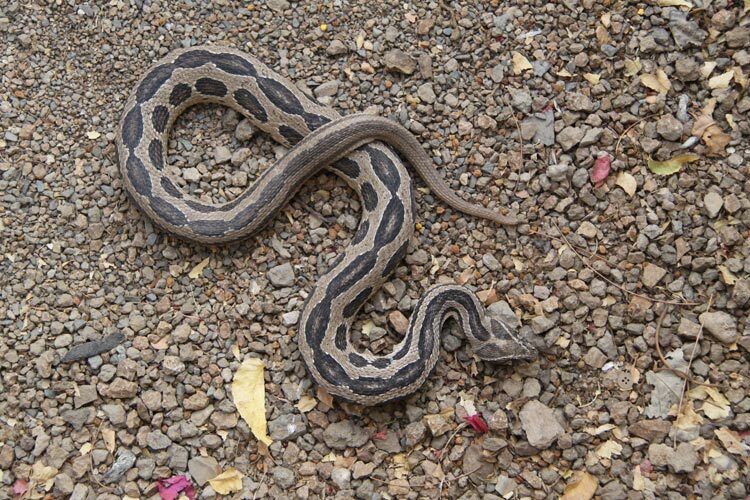 This unique untamed garden of nature is also home to 19 species of snake. The plant species density at the sanctuary is relatively high as there are 314 species of plants, such as- gorad, desi baval, kasedo, neem, gugal, thor, satodi, batkumi etc. The sanctuary is famous for its camping and nature education facilities. If you are interested in camping in the woods, book well in advance. The camping and the nature education facilities provided by many private and government agencies are worth trying. The nature education sanctuary is known for the nature camps extending for 3 days and 2 nights being held amidst the glorifying treasure of nature. Book the facilities in advance and discover the varied mysteries of nature. Hingolgadh Royal Palace, located amidst the wildlife Sanctuary, is the only accommodation within the sanctuary. 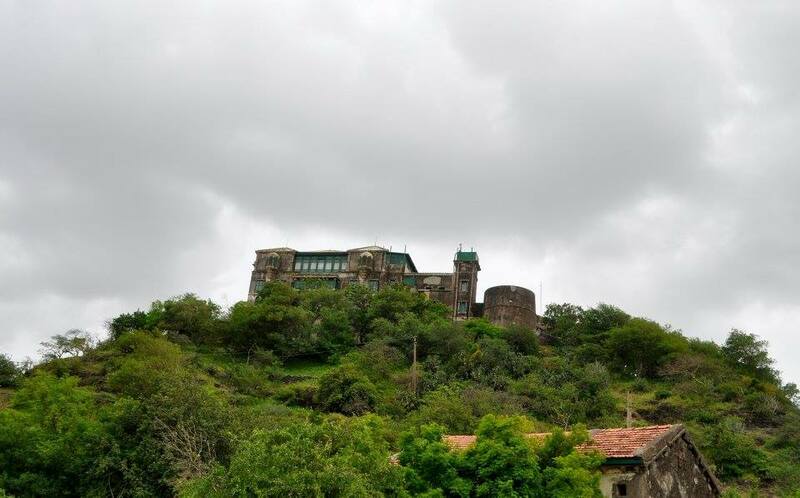 The royal castle, built in 1665 AD on the foundations of an older fort, 1,000 ft. over sea level, is known for its rich Indian architecture. The magnificent fort has imposing walls, bastions and canon guard ramparts. The rooms are appointed in antique 4 poster beds and old furniture. The palace depicts a perfect blend of ancient craftmanship and modern comforts and has beautifully tiled galleries and a collection of clocks, brass utensils and antiques. The drawing room has rare and interesting oil paintings and brightly upholstered sofas. Nearby lakes attract thousands of cranes. The beautiful palace is a fine example of European architecture. The stud farm of the royal family, the bird rich lake and scrub forest sanctuary are worth a visit. If you are not interested in staying inside the Sanctuary, which is very unlikely, you can stay in the guest-houses at Jasdan. Jasdan Palace is noted for the private library of the royal family, a handicraft collection and a stud farm of kathiawadi horses. Getting there at Hingolgadh is not at all an issue. The government has developed enough infrastructures and there are frequent buses which will connect you to the nearby areas. Botad is the nearest railway station and is about 45 km away from the Sanctuary. The nearest bus station is Jasdan, which is only 15 km away from the place. Apart from Hingolgadh Sanctuary, you can also explore the various tourist attractions in and around Rajkot. The Watson Museum, Kaba Gandhi No Delo, the Rashtriya Shala, etc. are among the famous tourist attractions of Rajkot that witness huge tourist traffic every year. The Watson Museum, located in the Jubilee Gardens, is dedicated to Colonel James Watson and exhibits a wide range of artefacts dating back to 13th century. The museum is known for its rich collection of silverware, textiles, rare books, statues, etc. Kaba Gandhi No, located on Ghee Kanta Road, exhibits the belongings of Mahatma Gandhi and is the house where Gandhji spent his childhood. Rashtriya Shala is famous as it is during the Rajkot Satyagraha, Mahatma Gandhi is said to have undertook his fast at this site. The tourists can get a glimpse of the Gandhian era at the Rashtriya Shala. Rajkot is filled with stunning temples, ashrams, lakes and gardens. With so much to explore and experience, Rajkot and the Hingolgadh Sanctuary, will never disappoint you. A visit to this place will be a memorable one and the one which you will cherish forever. Now, what are you waiting for? Mark Hingolgadh and Rajkot as must see places in your holiday calendar.